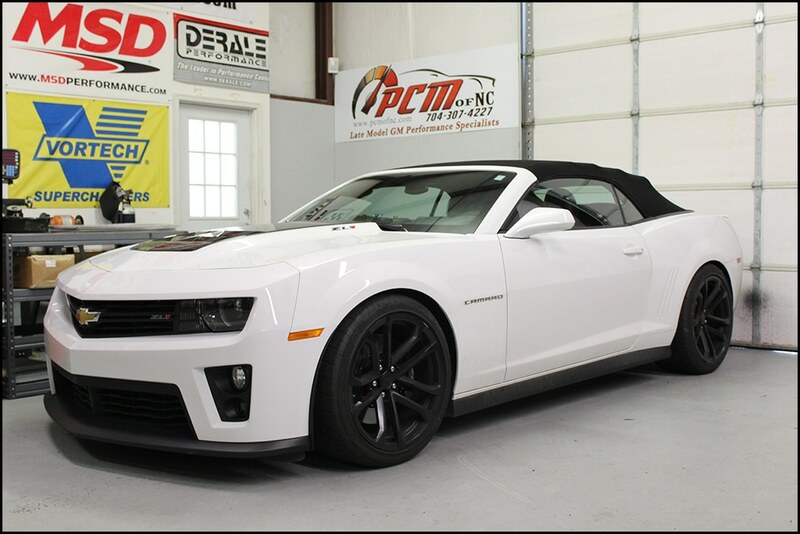 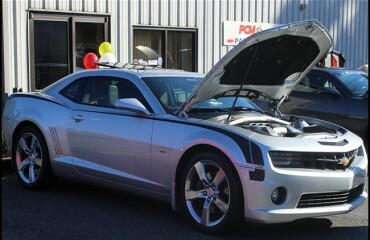 2013 ZL1 Automatic ZL-Win Cam & Advanced Induction Heads – PCM of NC, Inc.
Another fantastic ZL-1 in for a power makeover! 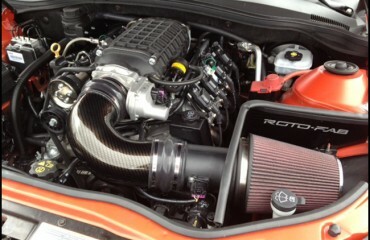 This 2013 automatic picked up 214 rwhp from its visit with us. 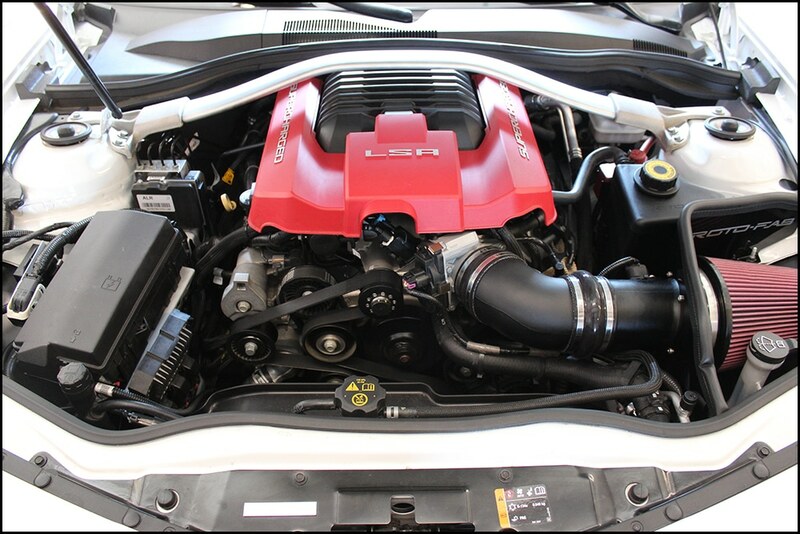 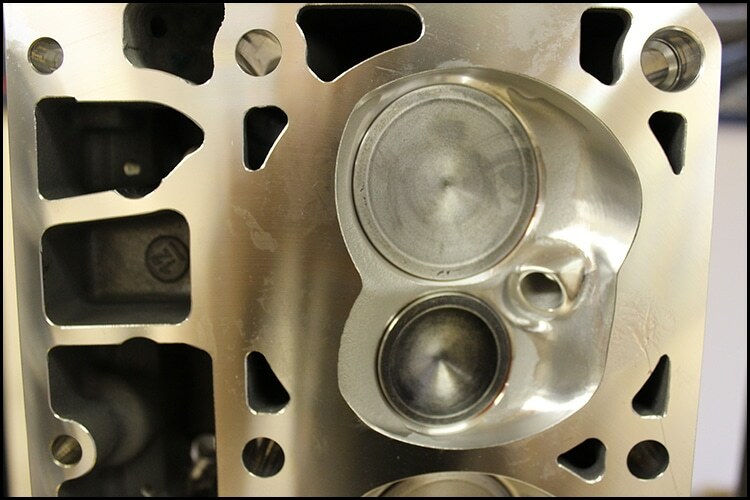 This included our ZL-Win cam, Advanced Induction 280 cc head porting & polishing, Kooks 1 7/8″ Headers, Lingenfelter Performance Engineering pulleys, reservoir and heat exchanger, Roto-Fab cold air intake, Fuel Injector Connection 1000cc injectors, and a few other upgrades such as BMR Suspension springs! 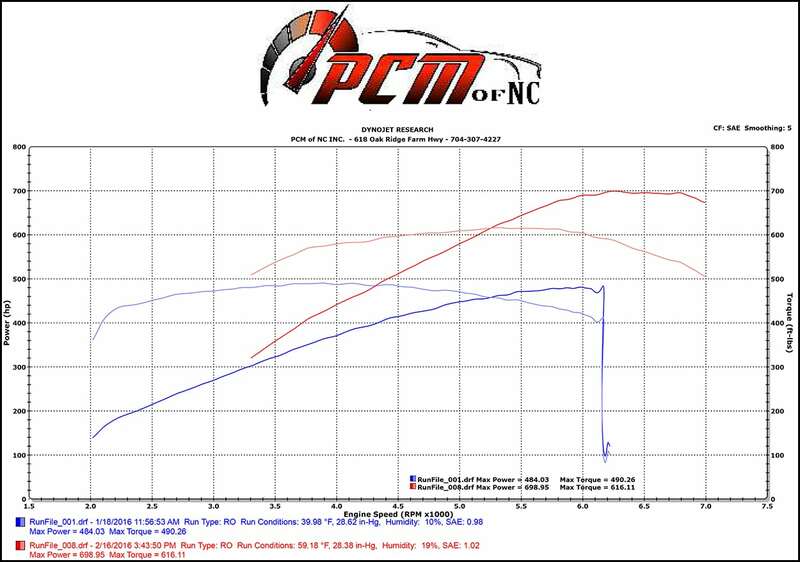 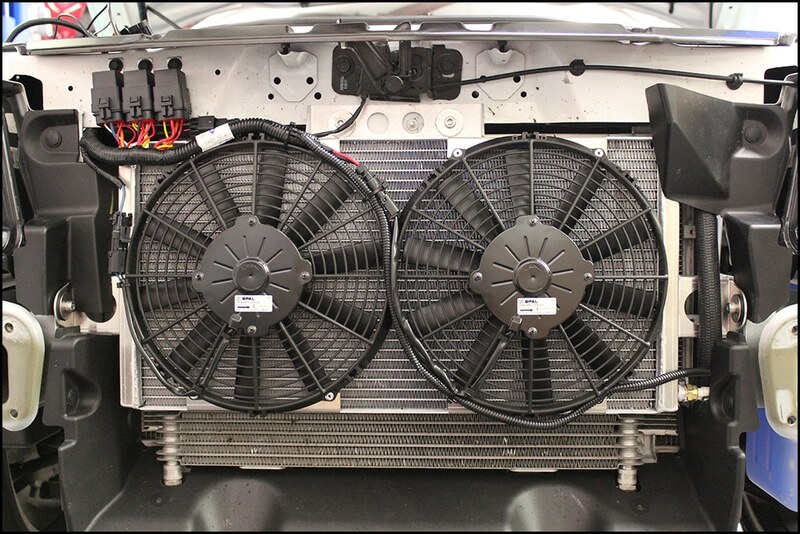 We also added a Yank Converter to allow for better driveability and performance. 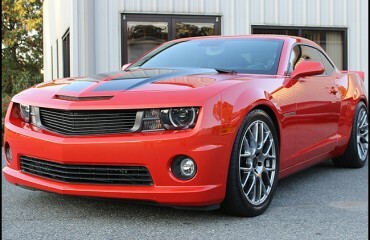 Great sound and power make this car a really potent street car!